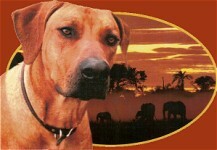 WELCOME TO JUBA LEE RIDGEBACKS! 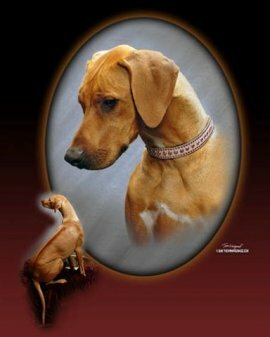 TOP 10 Ridgebacks in Conformation, Obedience and Lure Coursing. JUBA LEE is home to 50+ Champions and Dual Champions. litters and what's planned for future breedings. READ MORE Meet some of our Ridgebacks at home and at play. See the all around versatile Ridgeback.